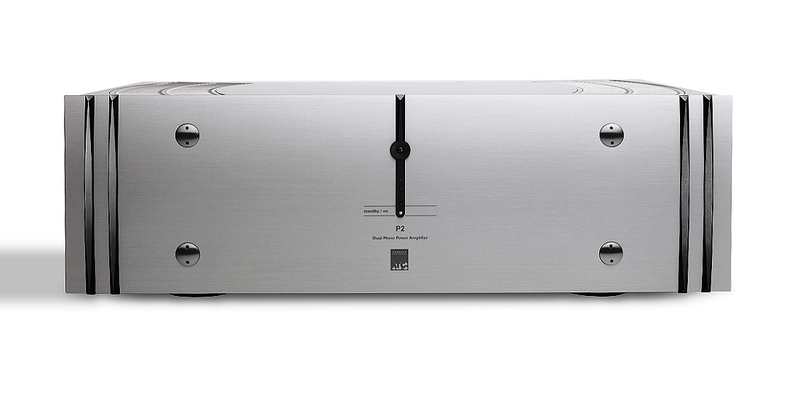 We are very excited to announce the launch of a new product, the P2 Power Amplifier. 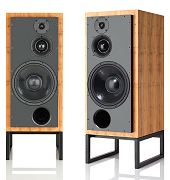 The P2 generates 300W/Ch - twice the power of its smaller P1 sibling! 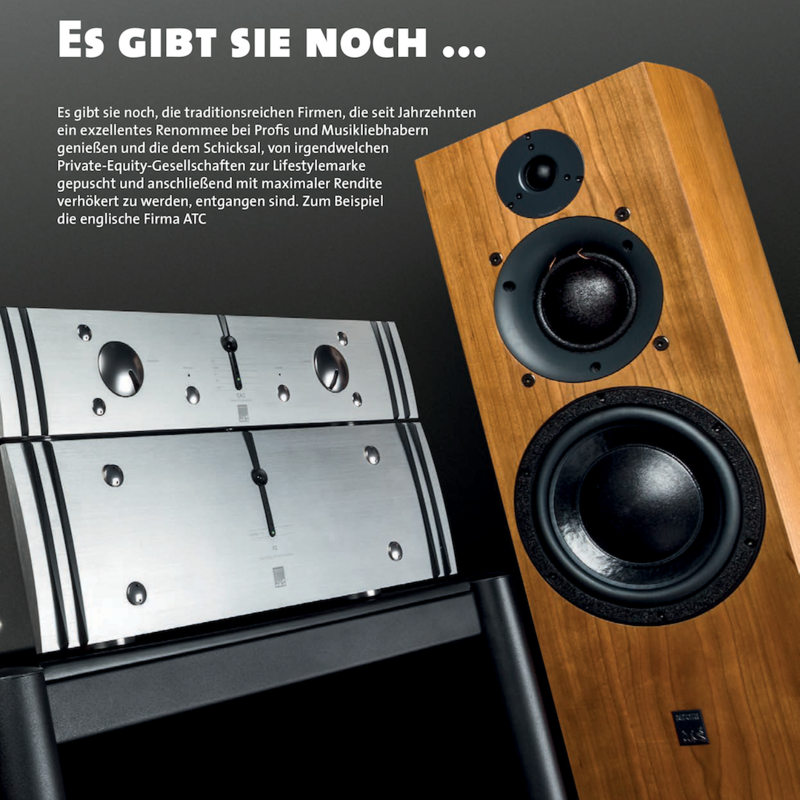 It will drive the most challenging loudspeakers with ATC’s signature virtues of wide bandwidth and ultra-low distortion. 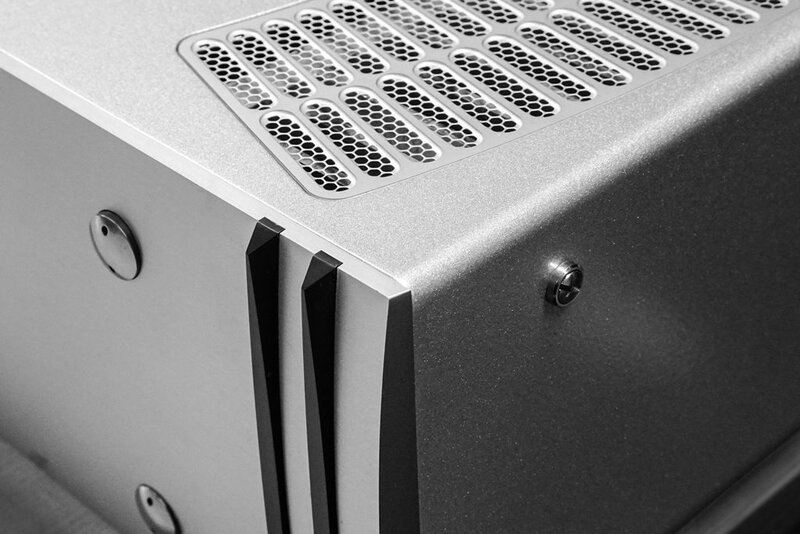 The ATC P2 is a Dual-Mono design, keeping the power supplies, signal and return paths discreet. 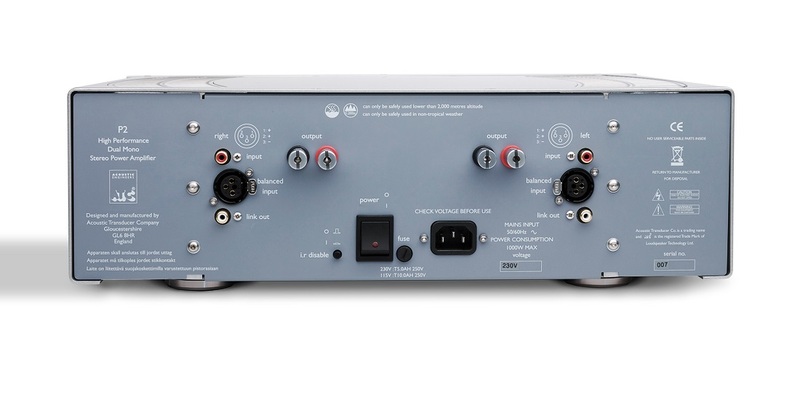 This approach ensures that the amplifier will achieve the maximum signal separation with minimal crosstalk, and that intermodulation between channels via the power supplies is reduced to an absolute minimum across a frequency range of 400kHz. It also means that the power delivery from one channel cannot affect the specified power available from the other. The lid/cover thickness has been increased by 30%. The result is stiffer and heavier and gives the ‘feel’ of much higher quality. This is not the only change: the design of the venting has also been revised; the steel mesh covering the heatsink vents has been replaced by a beautiful acid-etched stainless steel insert. Not only does this component greatly enhance the amplifier visuals, it also reduces chassis vibration. 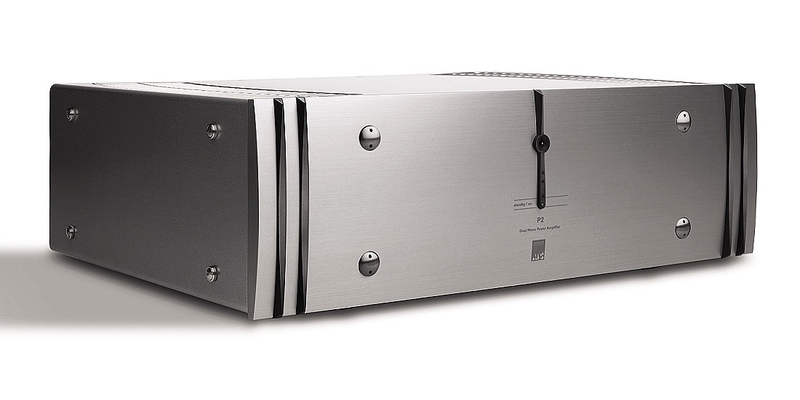 The P2’s power supply includes a massive, custom-made 400 VA low-noise transformer for each channel. The final design of these transformers is the result of seven design iterations with the goal of achieving best possible audio performance and lowest possible mechanical noise. This was achieved by using a very high grade steel core which is then vacuum impregnated with high temperature resin, post winding. The mains power ‘soft-start’ feature has also been revised, slowing the rate at which the unit powers up. We’ll leave you to give us the final verdict - we’re confident you’ll be impressed! Latest ATC discrete MOSFET grounded source output stage. 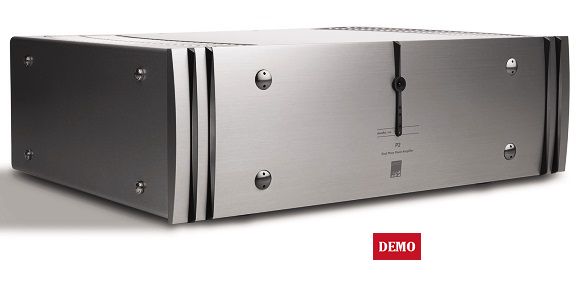 Entirely separate power supplies for high voltage audio, low voltage audio and logic/control. New chassis design for reduced vibration and a more striking visual appearance.